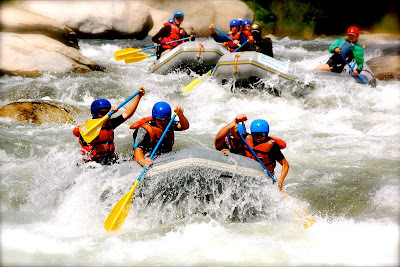 The Upper Kern River offers the best road-accessible class IV-V rafting trips in California. There are a variety of different sections that we run. 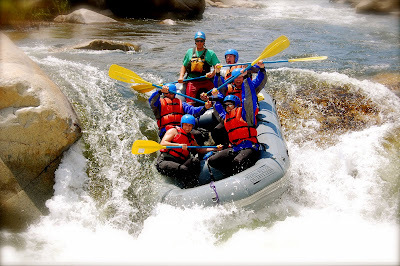 Most of our trips are full day trips and meet at 8:30 AM at our Rafting Center. From there we load up on the bus and head upstream through the town of Kernville. 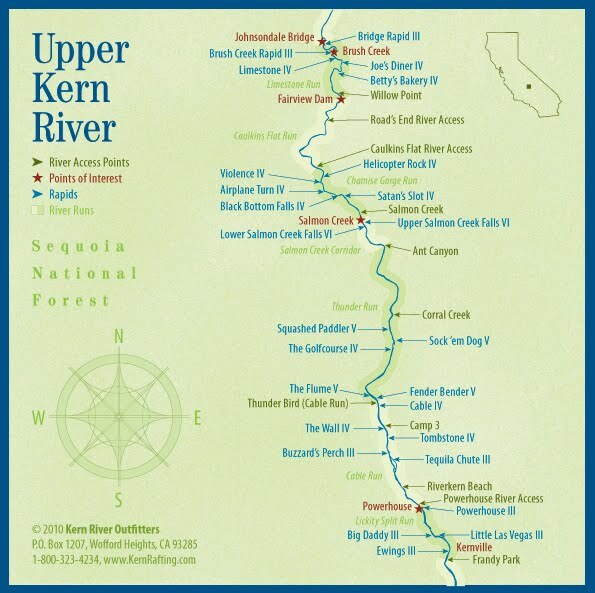 Over this past winter we’ve designed maps for the Upper, Lower, and Forks of the Kern. 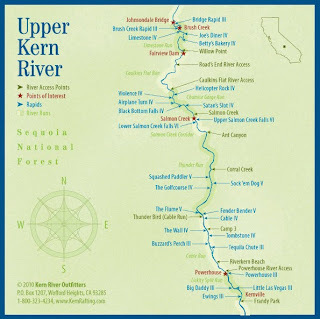 Click on the map thumbnail below to view a larger version. Our guides will choose the sections to be run, but most trips feature the famous “Limestone” section of the Upper Kern. 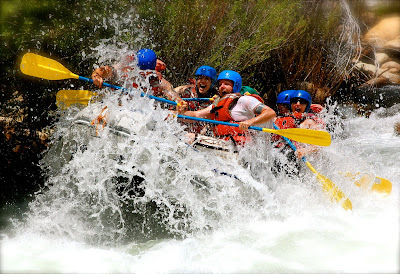 This is the furthest upstream trip one can do (other than the Forks of the Kern) and also serves up some of the best whitewater on the entire Kern River.